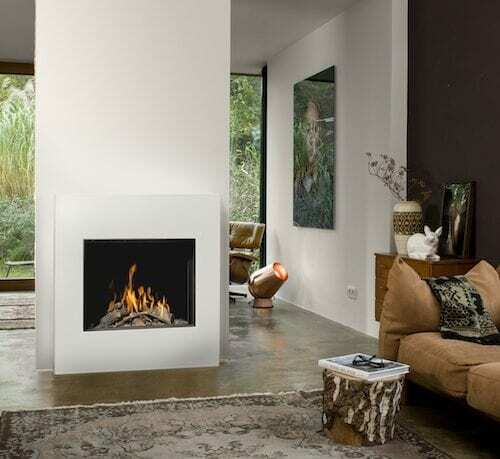 Many people want a fireplace in their home, but is it really something for everyone? 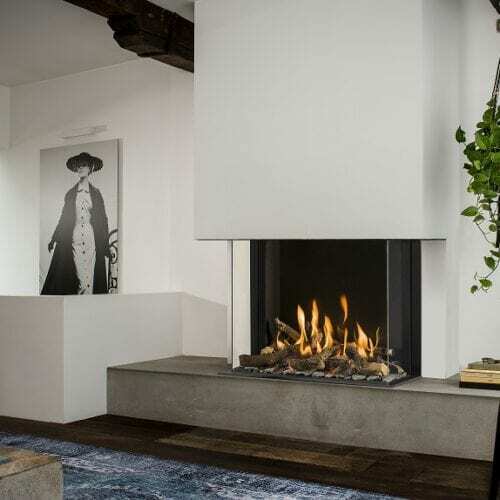 “Definitely,” says interior designer Judith de Greef of Hemels Wonen and fireplace specialist Lincy van de Wouw-Vennix of Graveka. 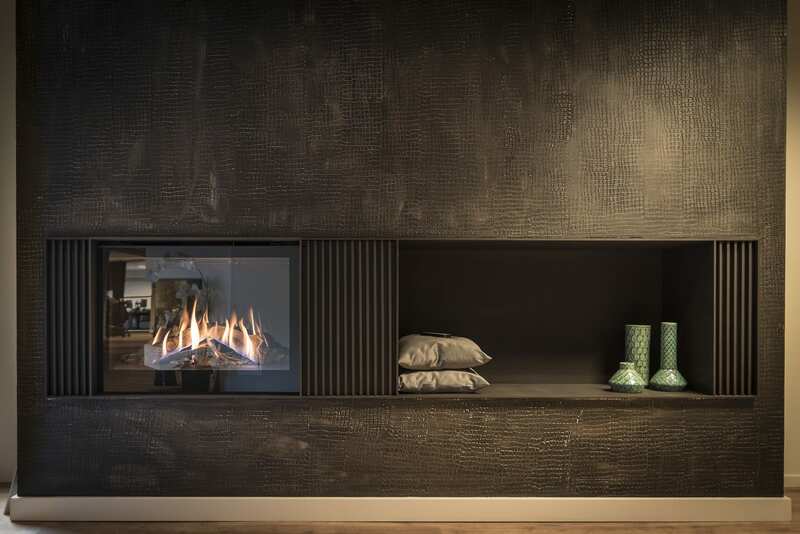 “You can place a fireplace in nearly any home, but you need to know what is possible,” says Judith. There are many more possibilities than you would initially think. 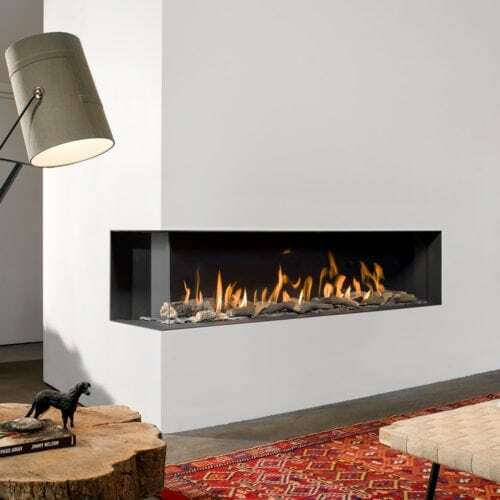 That is why today we will share with you the 6 most important trends in fireplaces. Can it be a little bit more? Don’t place the fireplace too high so you won’t be looking at the bottom of the glass. This is especially crucial if you are going to use the fireplace as a room divider. 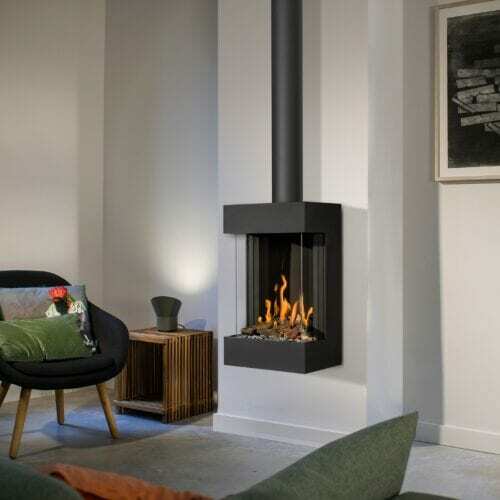 When sketching the design of the fireplace in the room, make sure that you are mostly sitting facing the fireplace. Sitting with your back to the fireplace does not create the visually desired effect and for many people this also feels too hot. Don’t occupy yourself too much with the latest trends; follow your own intuition. The purpose is for you to be happy with your new fireplace in the long run. 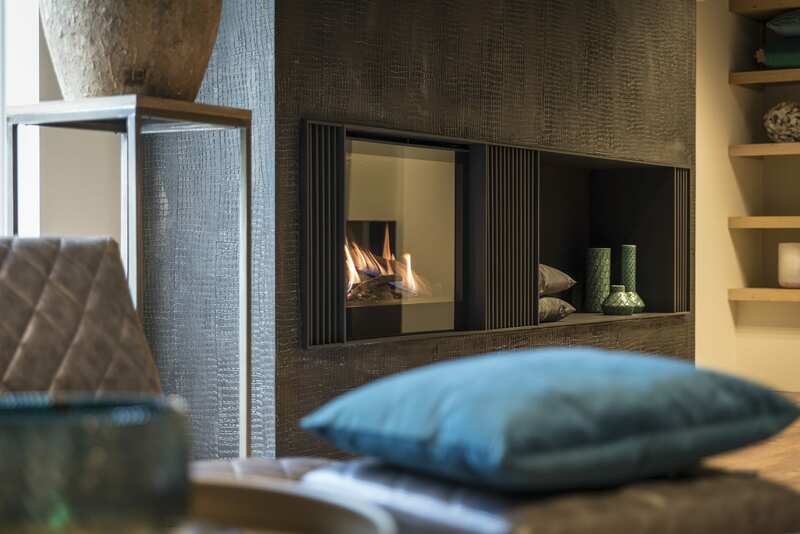 Are you curious to find out how a fireplace fits in with the interior design of your home? Contact us for advice.